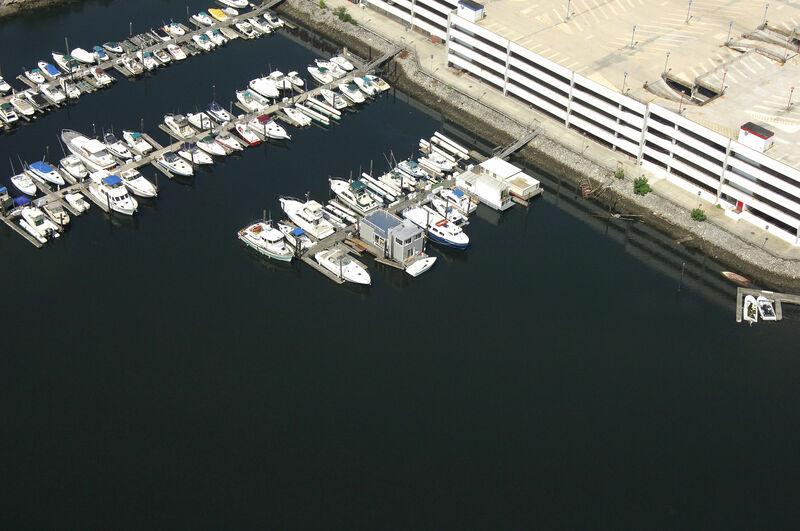 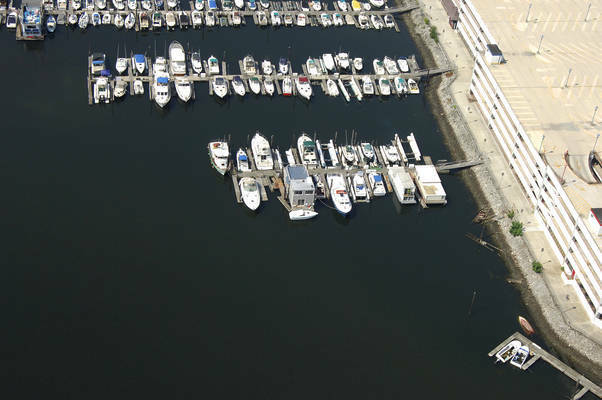 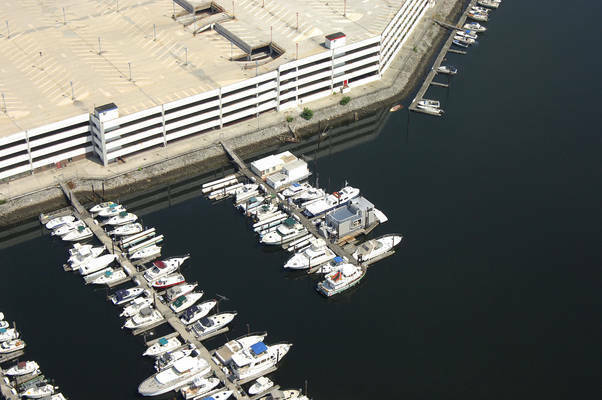 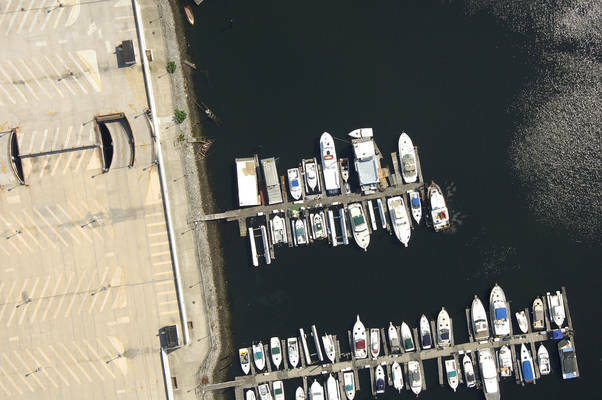 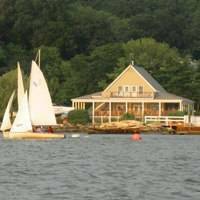 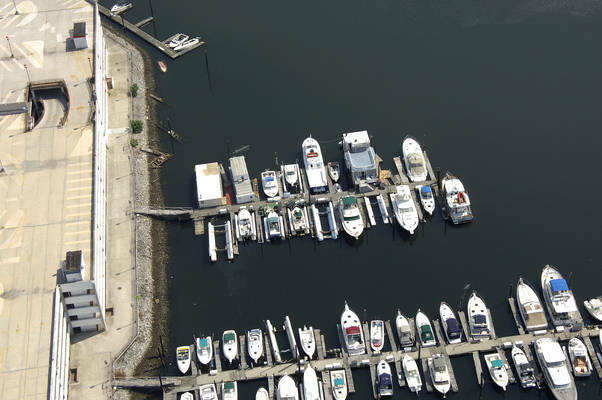 Kings Plaza Marina is a full service marina conveniently located in Mill Basin, Brooklyn, New York. 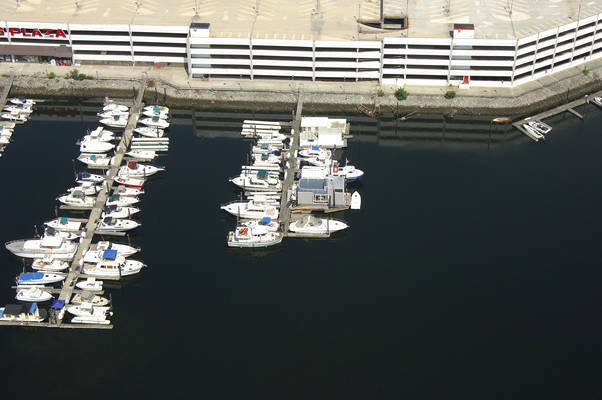 The surrounding waters of Jamaica Bay are a part of the Federal Gateway National Park Reserve. 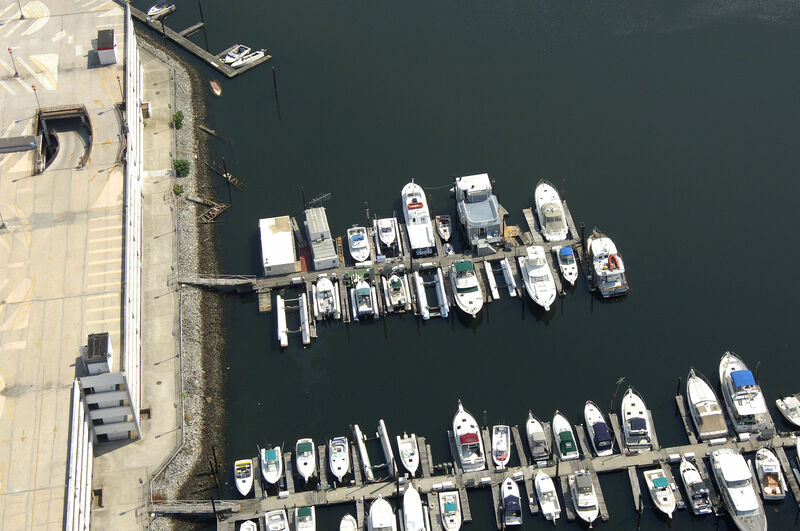 Enjoy fishing, skiing and family boating on the protected waters of Jamaica Bay only minutes away. 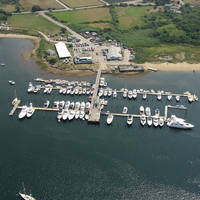 The area also offers quick access to the waters of the New York Bight and New York Harbor for offshore activities.